From the Home Screen, tap the Profile icon ( ) or swipe right to access the Profile Screen. The Profile Screen allows you to include a custom photo, brief biography, and home airport. In addition, this screen will display any photos and reviews you have provided to LoungeBuddy. Tap “Edit Profile” to start customizing your personal information. 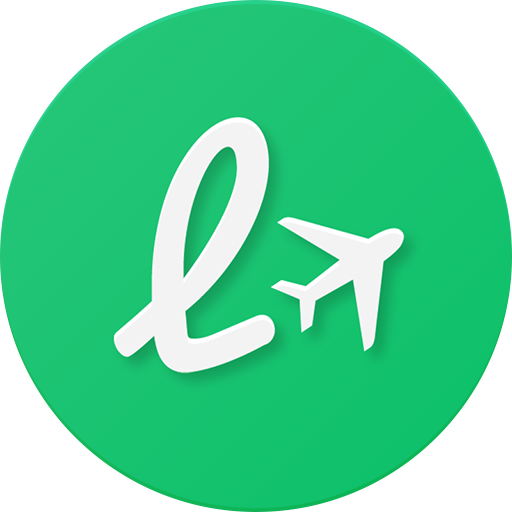 This will allow you to 1) change your profile photo, 2) select a home airport, and 3) enter a description so the LoungeBuddy community knows who’s behind those stellar lounge photos and tips that you’ve shared.